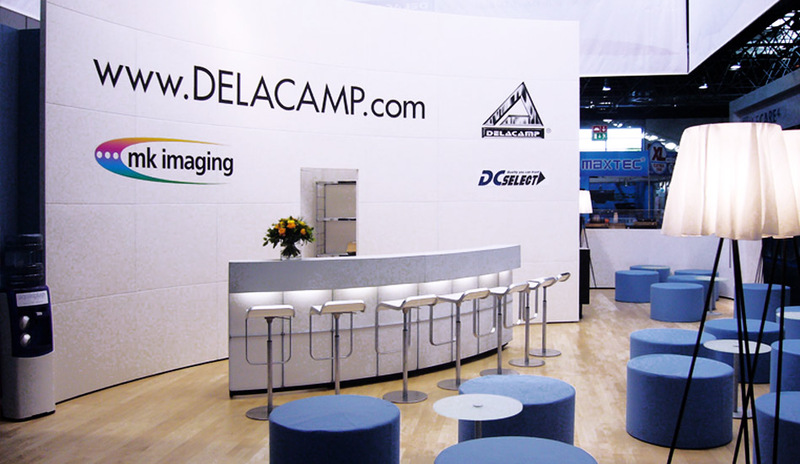 DELACAMP, with the main office located in Hamburg, Germany is a leading supplier of components to the remanufacturing industry as well as components and spare parts for copier machines worldwide. 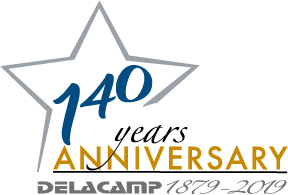 DELACAMP was founded in 1879 as a trading company specializing in the trade between Japan and Germany. 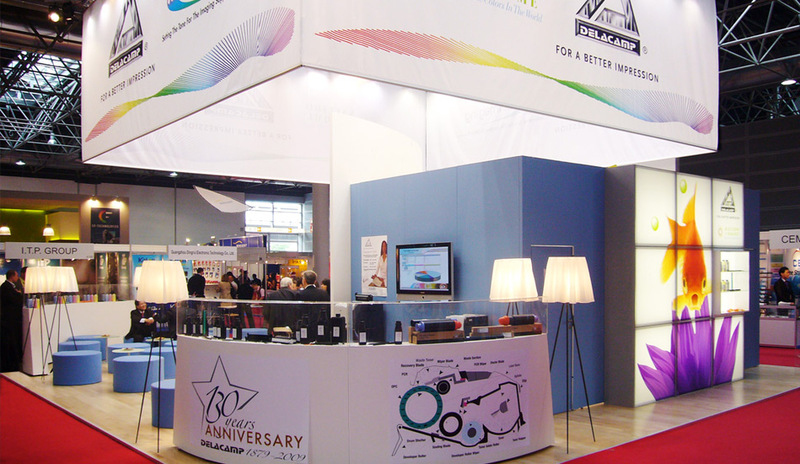 Since 1960 DELACAMP is one of the leading suppliers of uninked fabrics for the production of typewriter ribbons. Nowadays DELACAMP specializes in the distribution of components for laser printer cartridges in addition to components and spare parts for copier machines. To maintain our leadership role of service, offering quality products at competitive prices with immediate delivery capability, we have constantly expanded our line of imaging supplies and we will continue expanding. 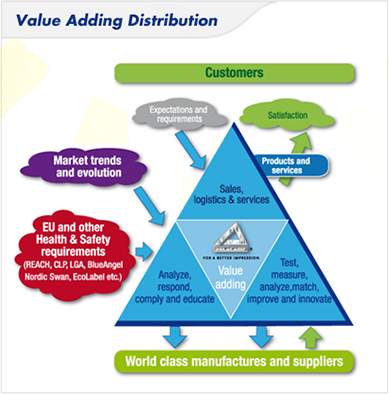 We will continue to be at the forefront in developing and sourcing of new products to support the remanufacturing industry, contributing to sustained growth and profitability for the industry. We anticipate and handle the changing demand of the daily world markets and therefore are able to offer you a competent and reliable service.